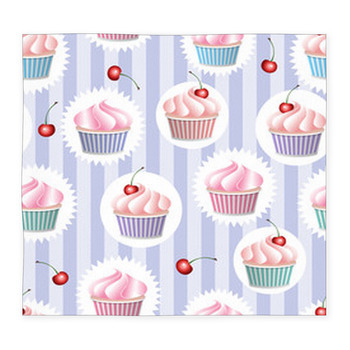 There are over a hundred unique cupcake rug designs at VisionBedding. com for you to choose from. 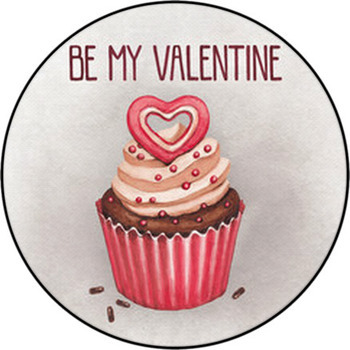 These include funky cupcake patterns, pictures of delicious looking cupcakes, pictures based around a basic cupcake theme, real cupcakes and drawings of cupcakes to suit any kind of room decoration ideas that you can possibly have. 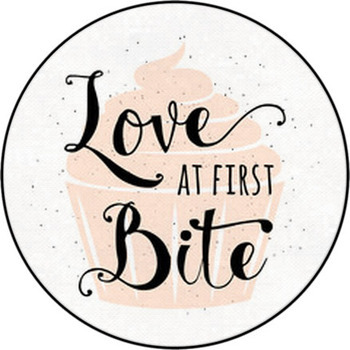 There is hardly anyone that does not appreciate a delicious cupcake. Small, sugary and colorful, they are the ultimate dessert delight, perfect for breakfast, afternoon tea or as an after dinner treat. 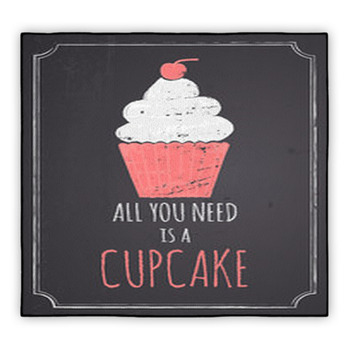 Most of a cupcakes appeal comes from its frosting. The more colorful, decadent and detailed it looks, the more delicious the cupcake becomes. You can bring your appreciation for this sugary delight into your own house with a perfect rug design. These can be a great addition to your pantry, your kitchen, your rooms, your children's rooms and playrooms. The bright and cheery vibes that this themed rug gives off lightens up the whole atmosphere of your room, making it look lively and fun. 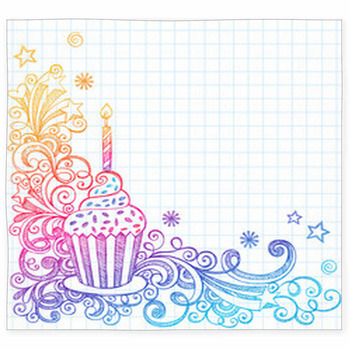 The cupcake rugs that have bright drawings of cupcakes on them definitely give off a festive feel that you normally get at birthday parties. The bright pinks, blues, oranges and purples used in these drawings are reminiscent of the many tea parties little girls throw every afternoon around their dollhouses, with their dolls and stuffed animals, serving cupcakes like these as afternoon treats. 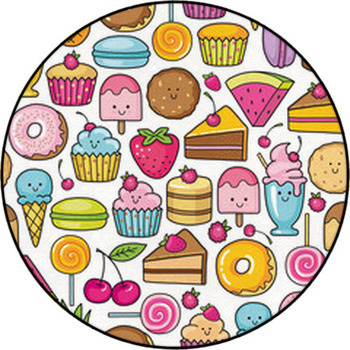 These cupcake themed rugs are adorn with different cupcake patterns, decorated with rainbow sprinkles, ice-cream, cherries and chocolates, and adding these rugs to any room are likely to bring about an enormous craving for desserts. In fact these rugs would be perfect for bakeries that have small coffee shops and tasting tables at the back, accenting their tasty treats perfectly. There are some whimsical rugs that depict scenery such as the candy house from Hansel and Gretel, a cupcake and candy metropolis, cupcake like trees, in pink and sky blue and brown, which would look amazing inside any little girls playroom or bedroom. 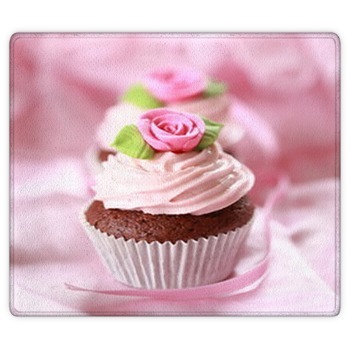 These cupcake rugs give off a feeling of enchantment, which every little girl wants in her life. 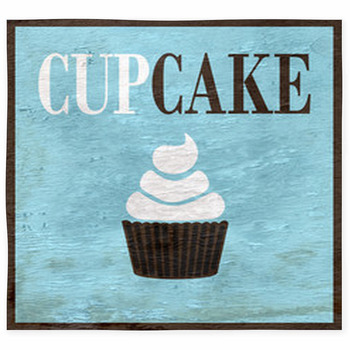 Add a cupcake wall art for an added taste of cheeriness to the place. 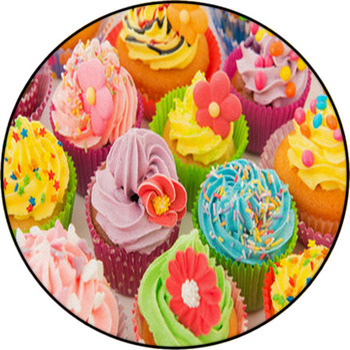 Some cupcake rugs are patterned against a bold background, which can be used for pantries and kitchens to brighten them up. 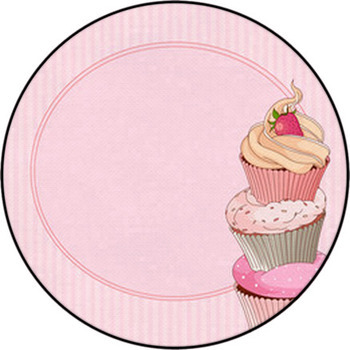 One such rug is done up in blue, pink and green cupcakes set against a pastel green background with white polka dots on it, and another one depicts a row of cupcakes with a brown base and strawberry frosting with red cherries on top. 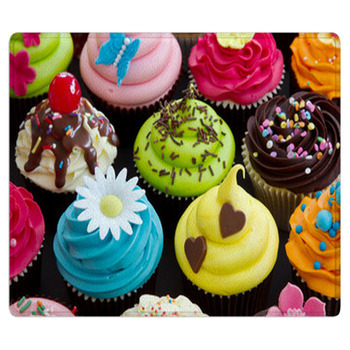 There are some cupcake rugs which are available in a greeting card design, in which the drawings are made with bold lines and solid colors, which are much like the drawings done by Andy Warhol, which gives these rugs a slightly modern edge, and can be used for decoration if you are looking to add some eccentricity to the room that you are decorating. 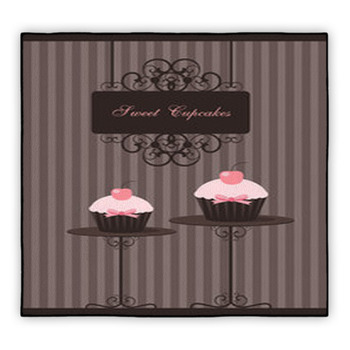 Cupcake rugs with innovative designs make sweet additions to any room, and brighten it up creating a lively, fun atmosphere. 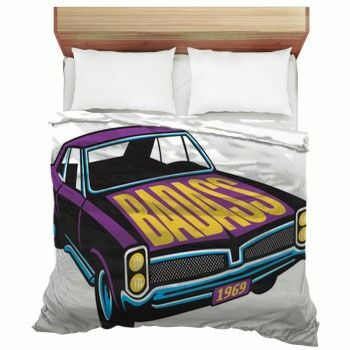 We also offer cupcake shower curtains and bedding.